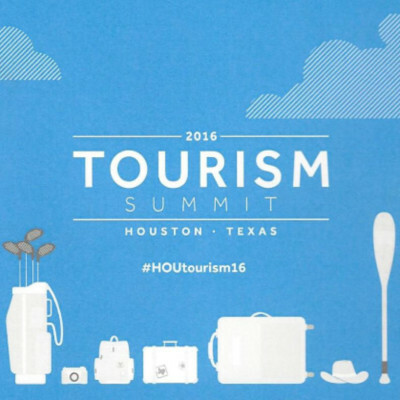 Parter International played a key role in planning and implementing the Houston Tourism Summit, which took place on September 7th, 2016. This was the second Tourism Summit organized by the Houston First Corporation (HFC)/ Greater Houston Convention and Visitors Bureau (GHCVB), which has embarked on a continuing initiative to make the Greater Houston area a more competitive, vibrant, and attractive destination for leisure tourists. The Initial Summit took place September 2015 and was a direct result of recommendations of the Houston Strategic Tourism Development Plan prepared by Parter International. The 2016 Summit attracted nearly 700 attendees, a 17 % increase over the 2015 Tourism Summit. The Summit was designed to involve, inform, educate, and excite Houstonians. The audience included tourism and hospitality industry professionals, destination marketing organizations, attractions, elected officials, and educators. Experts from around the US participated in six different panels, and the keynote address was delivered by the President and CEO of U.S. Travel Association, Roger Dow.